Before answering the question, "How many ways can you buy a stock?" and making investments, review your financial plan. 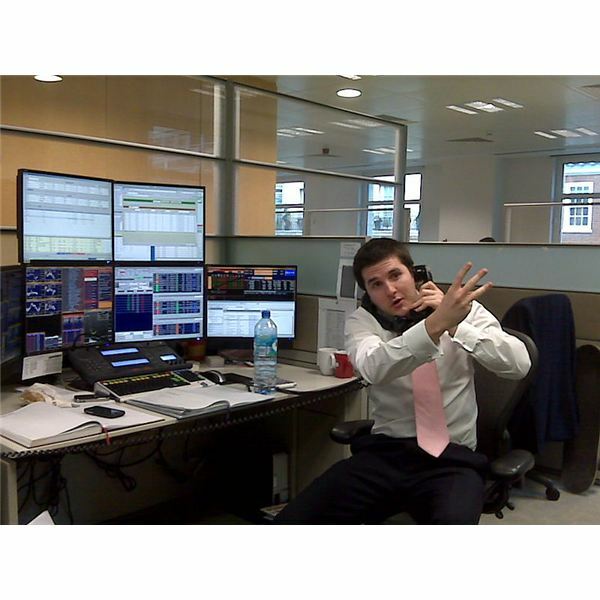 Do you want to become a day trader? Do you simply want to save money for retirement? How much risk are you assuming? Your answers to these questions will impact your investment decisions, your stock picks and your overall investment strategy. Before making any investments in the stock market, make sure you research each decision. Avoid buying a stock simply because it is mentioned on television; each individual is ultimately responsible for their own investment decisions. For most small investors, the most important answer to the query, "How many ways can you buy a stock" is to use the services of a discount stock broker. Discount broker services let investors buy and sell stock by telephone or online but the company does not provide any advice or opinions regarding your stock purchasing decisions. 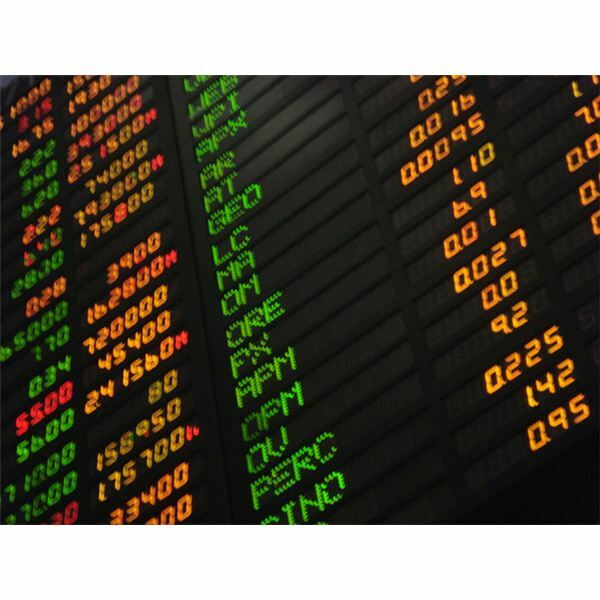 Each stock purchase or sale with a discount broker results in a commission charge (and sometimes other fees and taxes); frequent trading can be very expensive. Investors who want advice and support in their investment decisions can buy stock using a full service stock broker. Full service stock brokers can conduct research for you, monitor your investments and keep you informed about the state of the stock market. Fees and charges for this type of service are often higher than using a discount broker but the extra fees can be worthwhile for investors who need additional support. As a benefit to employees, some companies have employee stock purchasing plans or stock options for employees. In some cases, the company will match your stock purchases as well. If your company's stock performs well on the stock market, this option is well worth considering. The advantages of company stock purchasing plans include: automation (the money is often deducted right from your pay check), low or no commissions and company support. The main disadvantage to this way of buying stock is that you can end up with a very large percentage of your portfolio in a single stock. As the former employees of Enron and WorldCom know, it is important to diversify your investments. The final way of buying stocks is to use a mutual fund or exchange traded fund (ETF). There are thousands of mutual funds and ETFs available to investors that cover the U.S. stock market and other investments around the world. There are two main advantages to this indirect method of stock investing. First, the fund manager takes care of the day to day investment decisions and this method makes it easy to diversify your investment among different asset classes like bonds, real estate, U.S. stocks, and international stocks. The disadvantage to indirect investing is that you have to trust the manager to invest your money and high fees can often limit your gains. Before investing in mutual funds or ETFs, check all the fees (e.g. management expenses, sales fee etc) first. Now that you have an answer to the question, "How many ways can you buy a stock?," continue your education in investing by consulting the resources provided in this section.